Our software enables you to send and receive professional live audio via IP from different platforms, at diverse locations, at extremely attractive prices and in the most efficient and effective way possible. 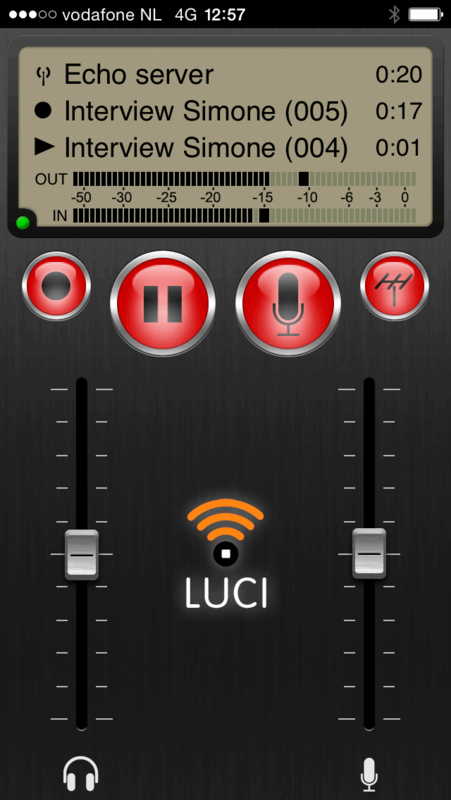 International broadcasting corporations, national, regional and local TV and radio stations, Internet radio, voice-over actors, keynote speakers, spokespeople and many others have discovered LUCI and are actively using it. Join them. The LUCI Technology revolutionized broadcasting over IP and was first shown at IBC in 2004. Nowadays, LUCI is a familiar and well-established brand name. Besides offering live streaming apps and configurations for all mobile and PC platforms like LUCI Live, LUCI Live Lite and LUCI Studio, there are also LUCI custom apps and LUCI Community apps. These are customized broadcast applications for all kinds of broadcast and cross-media organisations. All LUCI Software is compatible with Technica Del Arte’s own microphone cables for mobile and PC, and various hardware such as codecs, newsroom systems, broadcast media tools, sound cards and other studio software. Find out the compatibility, complementary and customisation of our LUCI Software. All LUCI apps are affordable, user-friendly professional tools to stream content live or remotely to all types of media point-to-point or in the cloud, taking into account the requirements of any contributor. Just the way you like it ! 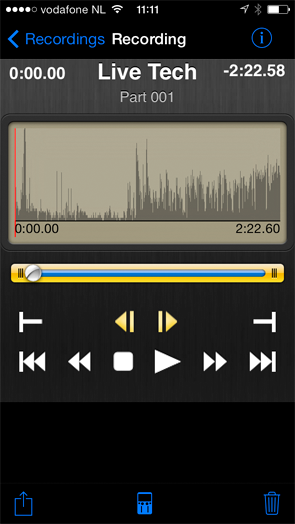 Customization is the answer if you want to equip your reporters with your own attractive, user-friendly live mobile radio tool. Compatible to your own (newsroom) systems and requirements, the LUCI Technology serves as the foundation, customized with additional features and design. 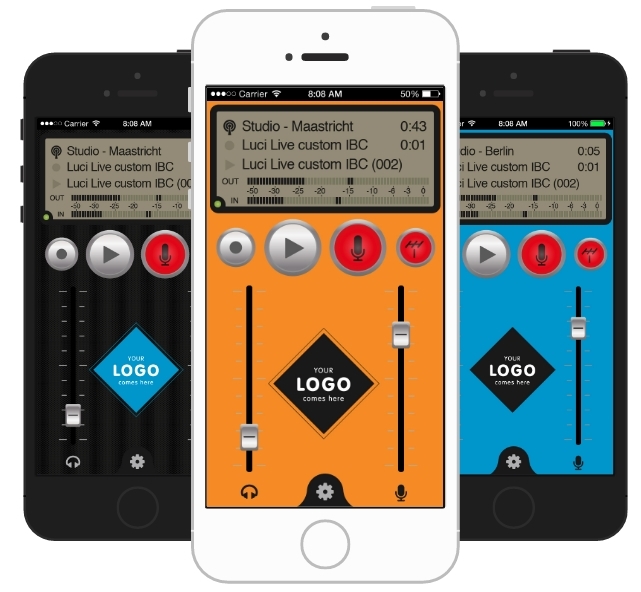 Produce and deliver perfect live audio (with video) to your studio. 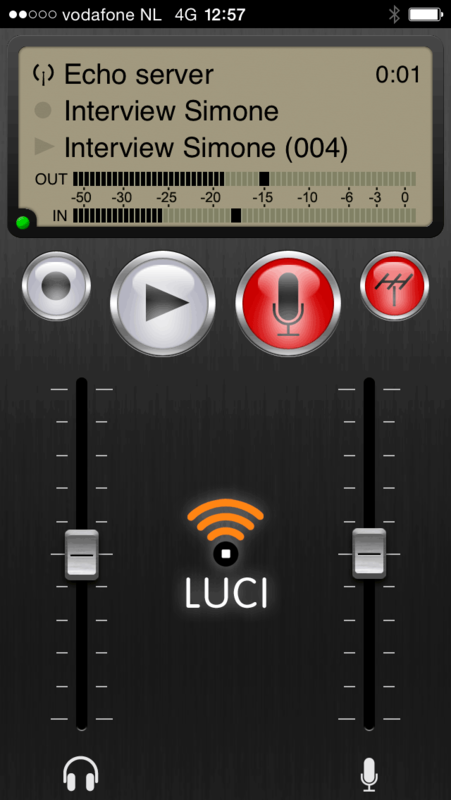 Whatever your platform, make the LUCI Live full and lite app your own. Since 2004 numerous new features, versions and applications were added and will be added henceforth. The strength of LUCI is that all our products are constantly further developed, tested and improved in close co-operation with world class professional journalists, technicians and producers from major national broadcast stations all over the world. All feedback is highly appreciated and taken seriously as we always want to go the extra mile and offer our clients not only just that bit extra but also the possibility of custom made solutions. Do not hesitate to contact us if you need a tailor made solution, exchange your best practices and recommendations, and or just like to give your feedback on our products.